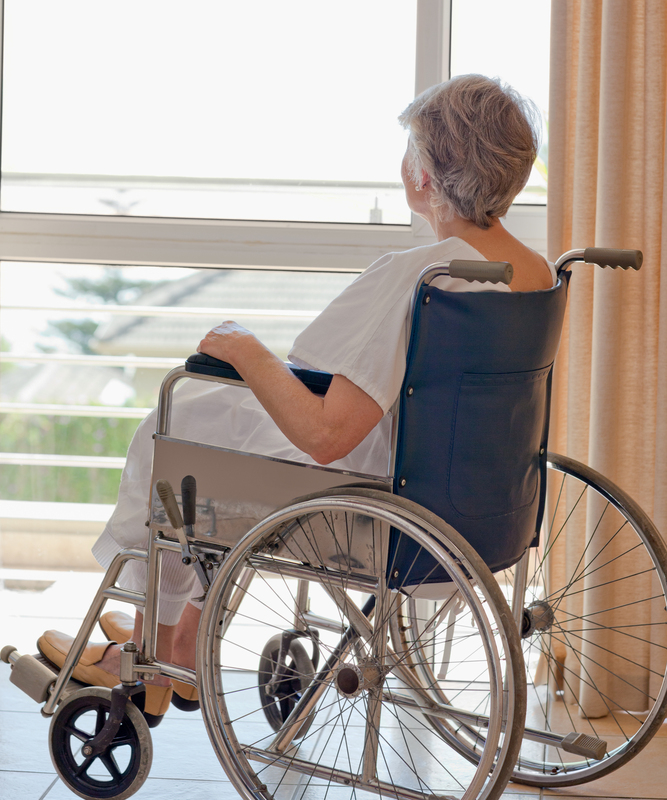 Olsman, Mueller, Wallace & MacKenzie has filed suit against Bortz of Rose City on behalf of an elderly woman for negligently allowing her to elope from the dementia unit through an unsecured bedroom window, breaking her ankle. Ms. F was admitted to the secure dementia unit at Bortz Rose City just weeks before the incident because of her progressive dementia and attempts to wander off. On admission, nursing staff knew she had a history of wandering. She also had a history of attempting to leave through exit doors, and removing her safety devices. The night of the incident, Ms. F was restless and expressed a desire to leave. Staff failed to watch her, and failed to implement interventions to keep her safe, such as alarms. She was able to escape through her window. The staff was unaware of Ms. F’s disappearance until they were notified by a neighbor that she had fallen into a hole in their yard. When they went to get her, they discovered she had packed a bag and was trying to go home to her husband. Prior to the ankle fracture, Ms. F was able to walk independently. Due to complications resulting from the injury, she is no longer able to walk without assistance and has become reliant upon a wheelchair to get around. She continues to take medication to alleviate her chronic ankle pain.